Flobot is software designed to simplify the day to day running of a service business. Whether that is providing services at customer's sites or your own. From retaining the details of your customer, to scheduling an appointment with a service provider, building a quote and sending an invoice -right through to taking a customer payment, Flobot is a combined all-in-one workflow management system. 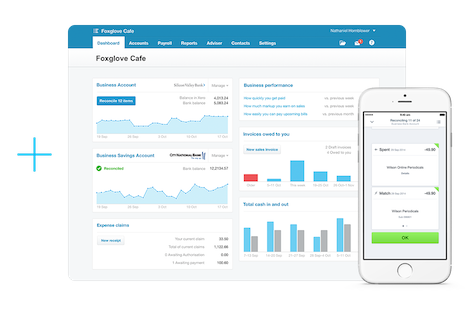 Flobot speeds up your accounting processes by integrating with Xero - beautiful accounting software. Connect these systems today and see a noticeable difference in time spent on your accounts. How do Xero & Flobot work together? 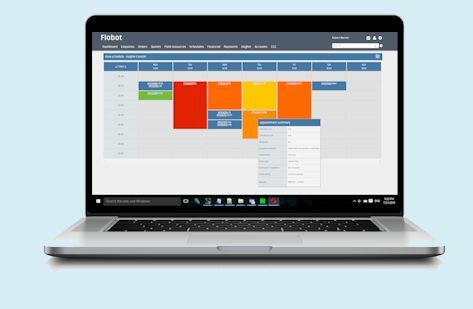 Flobot handles all the day to day management of your business. It can also take payments from your customers and issue invoices but you can leave that job to Xero if you like and invoice from there. Xero can reconcile your bank statements and show you your cash flow in real-time, you can allocate costs and even file a tax return. And so the two systems can work together to keep all your data up to date all the time. Beautiful accounting software meets simple service software - they go together like peas and rice.